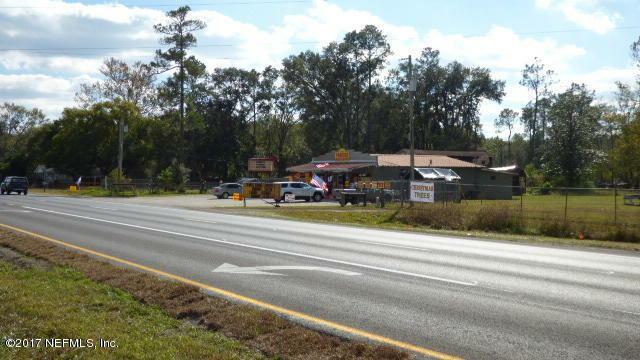 Store Front and 1 of the homes has frontage on US Hwy 17S. The other 3 homes are on back of the property with access from Pacetti Road. Property size is 7.33 acres. The property type is mixed use. Tax record shows Zoning as BA. Currently renting Store and 3 of the 4 homes on the property. New SR23 is proposed to cross US Hwy 17 close to this property which should increase the land values in the near future and make a great business location. Look under Documents for DOT SR23 information and property Google map.